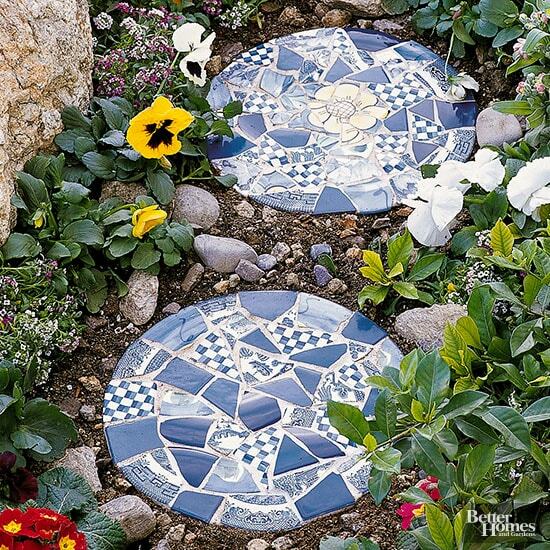 Following on from the gardening theme in our last blog, we thought we’d give you a little bit of inspiration to make your garden have some of your own personality. Here are five unique creations for your garden. 2. 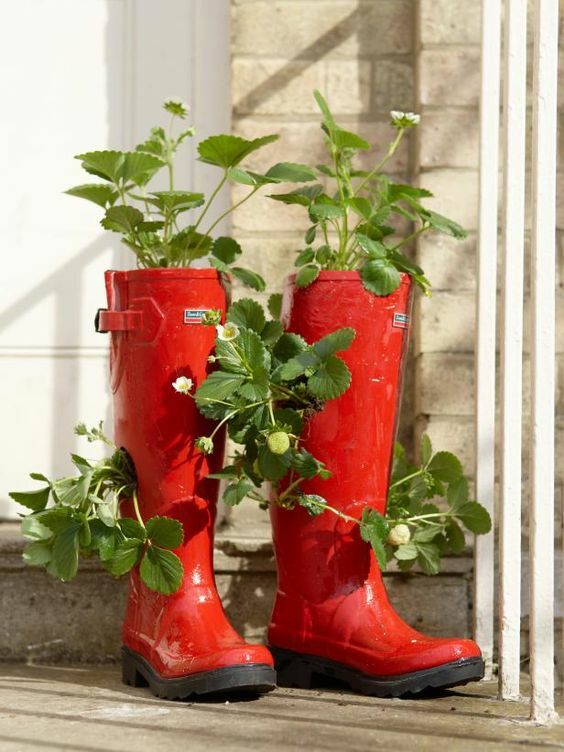 Wellington Boot Strawberry Planter – Use a pair of old wellies to plant strawberries. Remove the insoles, drill holes in the bottom of the boots to allow excess water to drain out (make sure the drill has gone all the way through the boots). Cutting out small holes in the side of the boots, fill with compost and plant your strawberries into the sides of the boot. If you want to paint the boots, scuff shiny boots up with sandpaper. 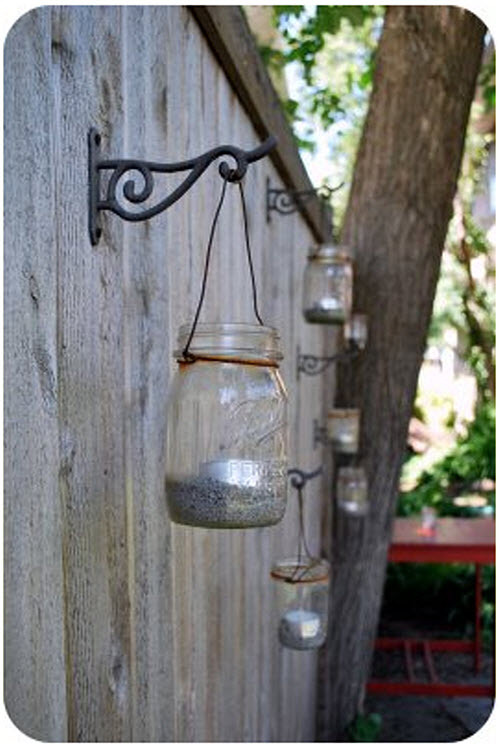 Use a spray paint that adheres to plastic (following the instructions on the paint can). Allow to dry and then plant as per the instructions above. Here’s a video to show you how. 5. Make a Terracotta Pot Bird Bath – don’t forget about the birds in your garden. 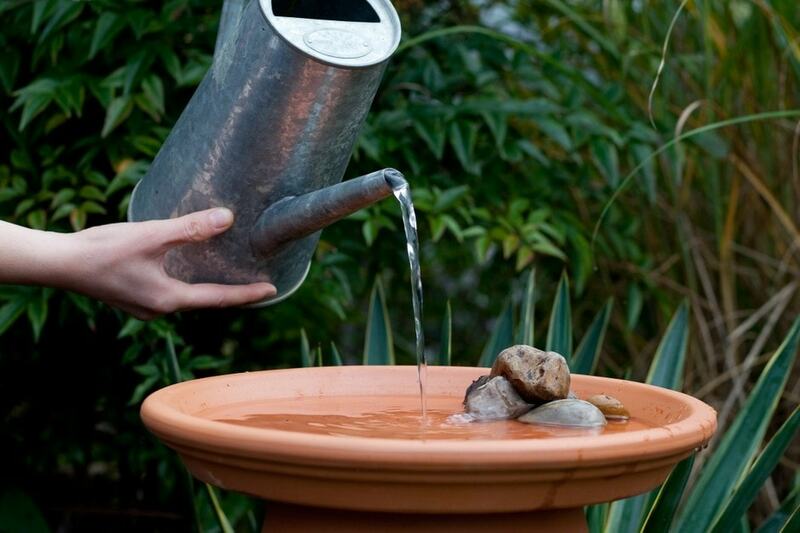 Make a really simple bird bath using terracotta pots. Here’s how. 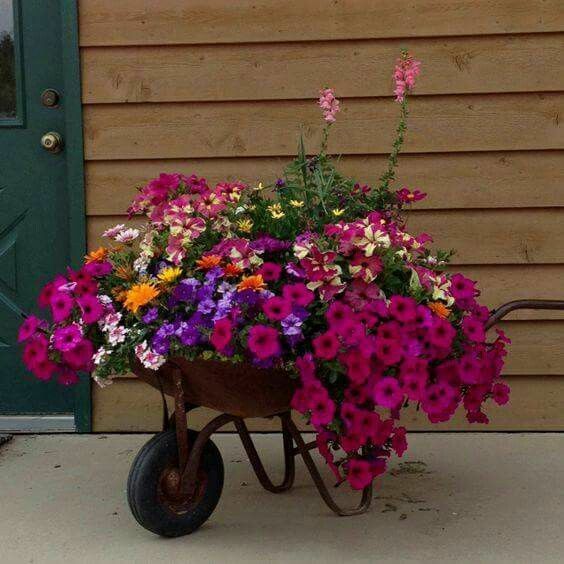 This entry was posted in cottages, Creative, fun, Gardening, Yorkshire Dales and tagged fun, Gardening, Ideas, Layhead Farm Cottages, self-catering cottages, Yorkshire Dales. Bookmark the permalink.